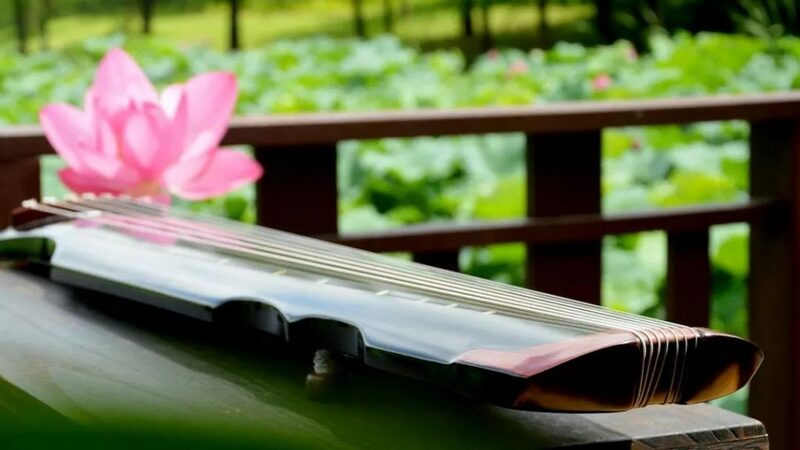 The Chinese guqin (qin 琴) is one of the oldest and longest used musical instruments in the world.The qin was widely circulated in the pre-Qin period and Confucius taught students with it. Since then, nearly all ancient Chinese intellectuals played the qin. Then, over the hundreds and thousands of years of ancient Chinese history, the literati formed a tradition in which they cultivated themselves by playing the qin. We name this tradition the Literati Qin Tradition 文人琴統. For the literati, their interest concerning the qin was not in the musical instrument itself, but the overtones of performing on the qin. For a long time, the literati were influenced by Confucianism and Daoism. Ever since the Northern and Southern Dynasties, monks began to play the qin, and it flourished in the Tang and Song Dynasties. As is well known, since the Tang and Song Dynasties, Chan (or Zen in Japanese) Buddhism thought was gradually accepted by literati and had a great influence on the qin: Chan emphasized that in order to become a Buddha one should directly fulfill one’s own nature, so gave rise to ideas such as “playing the qin is just like doing Chan meditation,” and ”the dao of sound can be continuous with Chan.” A monk who was good at the qin was usually a master of Chan. Their purpose was not just to stay on a musical level, but to assume that since the qin is elegant and clear, it could be helpful for Chan meditation, and, correspondingly, peace of mind in Chan meditation would be conducive to playing the qin. Therefore, the qin and Chan could nourish one another. Once one gets a thorough understanding of the qin, one will attain a deeper enlightenment about Chan too. This formed the Qin Chan Tradition 琴禪傳統 that has been popular for nearly a thousand years in Chinese history. Our research will focus on the Literati Qin Tradition文人琴統 at its initial stage, the Qin Chan Tradition 琴禪傳統 as it developed, and then on the unique mode of narration of the Qin Chan Tradition and compare the methods of expression in other Chan Traditions. 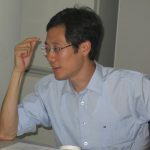 Professor Huqun LI is an associate professor at the School of Humanities at China University of Political Science and Law. He was a visiting scholar at Ghent University in 2011. Dr. Li’s areas of specialization include Chinese Philosophy, Buddhism, Confucian Philosophy in Modern and Contemporary China, Philosophy of Religion, Chinese Arts (especially Guqin (Zither) and Kunqu Opera). He has written two books: Traditional Confucianism & Buddhism and Modern Society (2018) and Lectures on Chinese Philosophy (2018), as well as several peer-reviewed articles. This guest lecture is free and open to the public, but pre-registration is preferred.